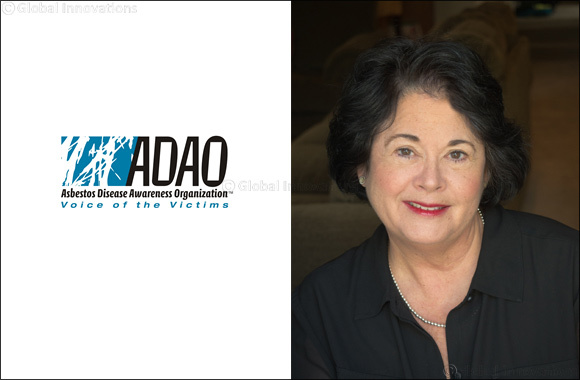 Global Asbestos Awareness Week is dedicated to awareness and prevention, with each day featuring educational resources from leading organizations, guest blogs, videos, and asbestos victims’ stories. The week culminates on April 7th with an online, worldwide candlelight vigil. This year GAAW will once again feature the 30-second animated public service announcement (PSA) video: “Asbestos: The Killer You Can’t See,” that captures the tragic reality about deadly asbestos. Through hand-drawn animation by Chocolate Moose Media (CMM), the PSA reveals how a young girl loses her father to asbestos, highlighting the insidious and nearly invisible fibers. In addition to English, the PSA is available in five other languages— Russian, Hindi, Portuguese, French, and Spanish — in order to reach new populations, especially in nations who continue to mine, use, and export asbestos. It is also available in a mobile-friendly format.